When parents separate, they need to arrange how they will share the parenting of their children. If they cannot agree, they may have to go to court. The court must decide based on what is best for the child. In family law, this is called the best interests of the child. Before we start work on a parenting plan and all the matters concerning the children day to day we must also take into consideration how we introduce these new plans into the children’s life. You will need to decide how the children should be told about the separation, what specific information they should be given, how you can reduce the amount of conflict the children are exposed to, and how to ease the stress of the separation on the children. The words custody and access are growing less popular and laws may soon be passed that end their us altogether. I t may be more useful for you to specify the time-sharing arrangements and decision-making responsibilities for your children. What do you feel would help you better co-parent? What would improve your communication with the other parent? During the Christmas school break? How will the time between Christmas Eve and New Year’s Day be divided between the parents? Consider any particular family traditions or celebrations. During statutory holidays such as Family Day, Easter weekend, Victoria Day, Canada Day, August Civic holiday, Labour Day weekend and Thanksgiving. Mother’s Day and Father’s Day. When will the parenting arrangements be reviewed or changes? Consider what might happen as the children get older, a parent dies, a parent moves to a new location or when a child requests a change. What permission needs to be granted for out-of-province travel? Consider exchanging information about destination, departure and return dates, airline flight details, and providing an emergency contact number. How can the children be contacted when not with you? By e-mail, an internet based call such as skype or facetime or the telephone? 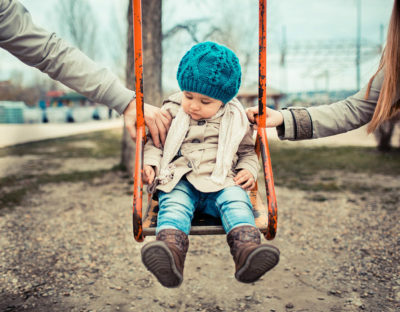 Should one parent’s time with the children have conditions attached to it? Who will make the major decisions (custody)? Health care, including elective surgery, treatments, assessments and dental decisions. Which parent will be responsible for making everyday decisions? Will there be any restrictions on where either parent can live? By what method will the parents communicate about the children’s needs and development, and how frequently? Will one or both parents have access to medical, dental, mental health and educational information about the children? How will both parents attend parent/teacher interviews? How will both parents attend school functions, extra-curricular and sporting events? Who will drive the children when travelling between parent’s homes? Who will drive the children to school, to visit friends and extended family, and to extracurricular activities and sporting events? How will disagreements about the children be resolved if they arise in the future? What is each person’s total income from all sources? 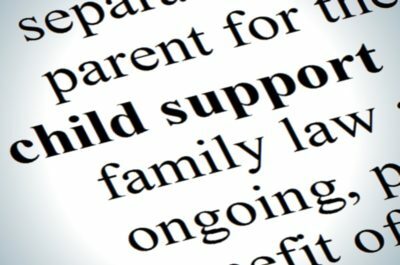 When might support terminate for a child? Consider what might happen when the child stop stops living with one parent, or reaches a certain age, or becomes self-supporting. When might the amount of support change for a child? Consider what might happen if income increases or decreases, if the health of a child or parent changes, if the child begins to earn an income. Post education and if a child moves away from home during the year to go to college or university, should the support payments decrease during the months that the child is living away from home? Will support payments be made by post-dated cheques, cash, or direct deposit? What day of the month is each support payment to be made? Which of the children’s expense should be covered by the support payment? Are there additional or special expenses for items such as day-care or expensive extracurricular activities? How will those costs be shared? How often should support arrangements be reviewed? As you can see there are many things to consider when creating a parenting plan. You may find some of these items do not apply to your family and you may find there are other relevant items not on this list. Each family is unique and that is why mediation is so beneficial when creating a parenting plan. When these decisions are left in the hands of a judge in a trial then it is very rare that the parenting plan will be as thorough or be able to consider the uniqueness of your family. 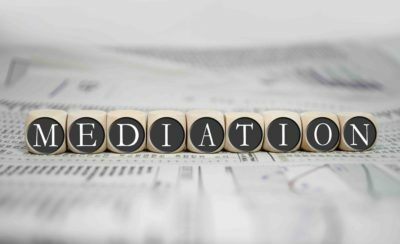 In most cases mediation will get the most ideal plan in place that supports the needs of your family today and in the future.